The scenic mountains are not only there for mere admiration. 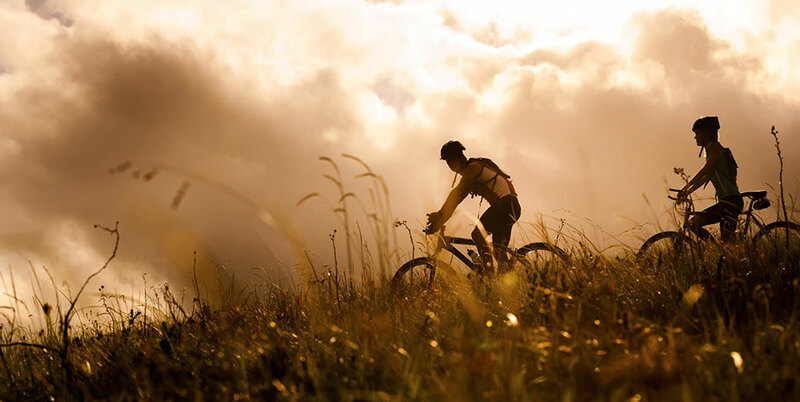 As well as being natural trademarks of Citrusdal and surrounding areas, mountain biking enthusiasts are spoilt for choice as they’re ideal for an off-road adventure. See our very own Blazing saddles trail to add to your bucket list.